Crypto exchange Coinbase is shutting down its institutional-investor focused index fund product, a spokesperson told CoinDesk. The spokesperson told CoinDesk that the Coinbase Index Fund – first launched earlier this year – will be formally closed by the end of the month, with customers instead directed to the recently-announced Coinbase Bundle product instead. The news was first reported Thursday by The Block. Unlike the index fund, the bundle is open to all Coinbase customers, with no accreditation required. The minimum required investment is only $25 as well, compared to $250,000 for the fund. “We’ve decided to refocus the resources devoted to managing the Coinbase Index Fund to other parts of the business,” the spokesperson concluded. 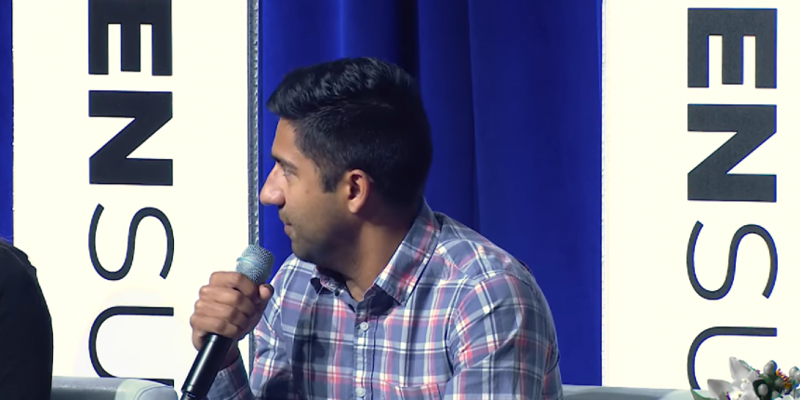 The Coinbase Index Fund was first announced in March, though it did not go live until mid-June, when product lead Rueben Bramanathan wrote that institutional investors could invest anywhere from $250,000 to $20 million into the product. At launch, the fund exposed U.S.-based investors to bitcoin, bitcoin cash, ethereum, ethereum classic and litecoin, which were weighted by market capitalization. Coinbase also announced its intention to add further assets to the fund should they be listed on any of its trading platforms as well. The confirmation comes a day after Coinbase announced it was adding the 0x Protocol token (ZRX) to its professional trading platform, Coinbase Pro. The exchange only allowed deposits of the token until Friday morning, and launched full trading later in the day. That being said, retail investors cannot yet access or trade ZRX through coinbase.com or its mobile apps. Coinbase said Thursday that the token would be added to these platforms at some future point.